Baseball season has begun! 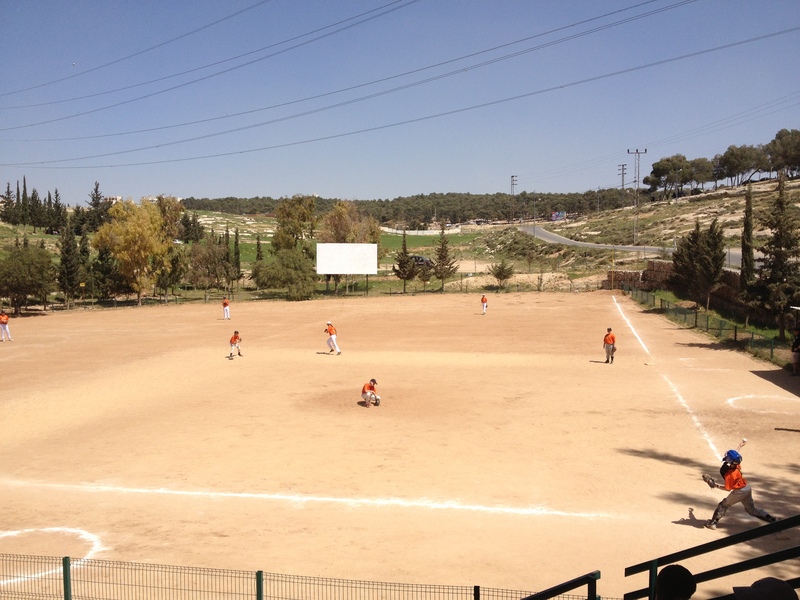 Yes, the boys are playing baseball in Amman and, for the first time ever, are on the same team. We’re just starting week 3 and so far it has been an amazing experience. 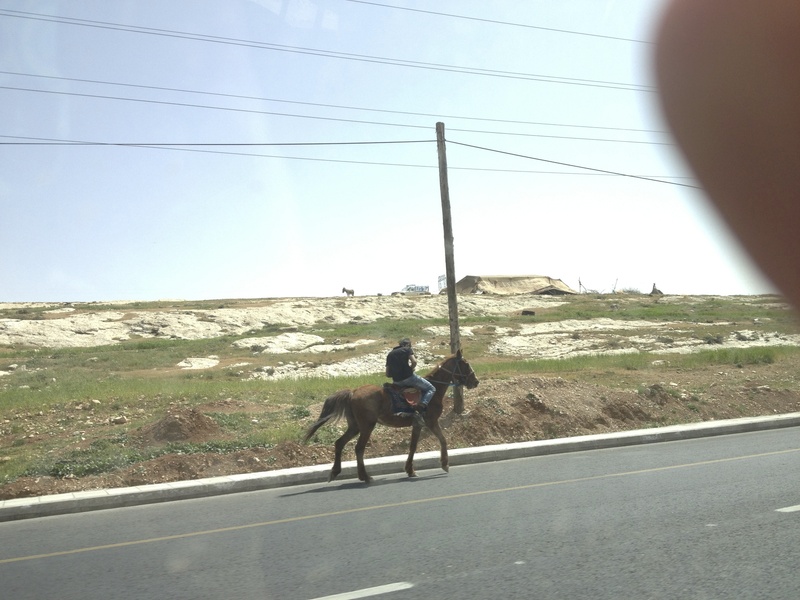 Like many things in Jordan, the pace and simplicity are refreshing and wonderful. 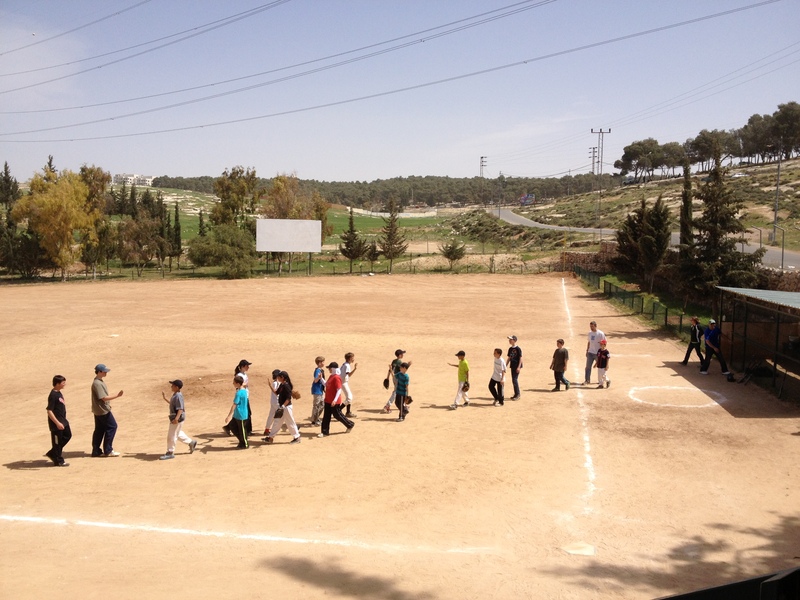 They play on a dirt/sand field, surrounded by rolling hills, sheep and donkeys, and until this weekend, didn’t have uniforms, so kids played in jeans, sweats, t-shirts, whatever they had. There are boys, girls (with and without hijabs), Christians, Muslims, beginners and experienced players. It was a great sight and a heartwarming blend of cultures. The sportsmanship was unreal. Our pitcher called a time-out to go hi-five a kid on the other team who hit a triple. Amazing. First game of the season, pre-uniforms. When the sand cleared, the view was amazing. 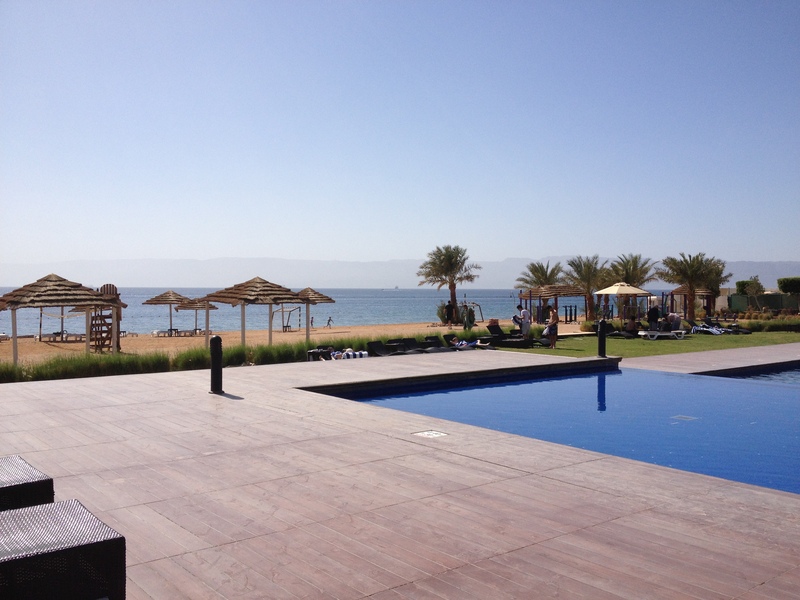 Aqaba is an interesting place. It’s this strange blend of cultures. I keep wanting say “clash of cultures” but that has such a negative connotation. I loved that there was everything from fully covered women, to string bikinis and pierced belly buttons on one beach. It was surreal. Also, the fact that we were sitting on a beach in Jordan, looking at Egypt, and just a few miles from Saudi Arabia, Palestine and Israel was mind-blowing. View from the hotel looking towards Egypt. 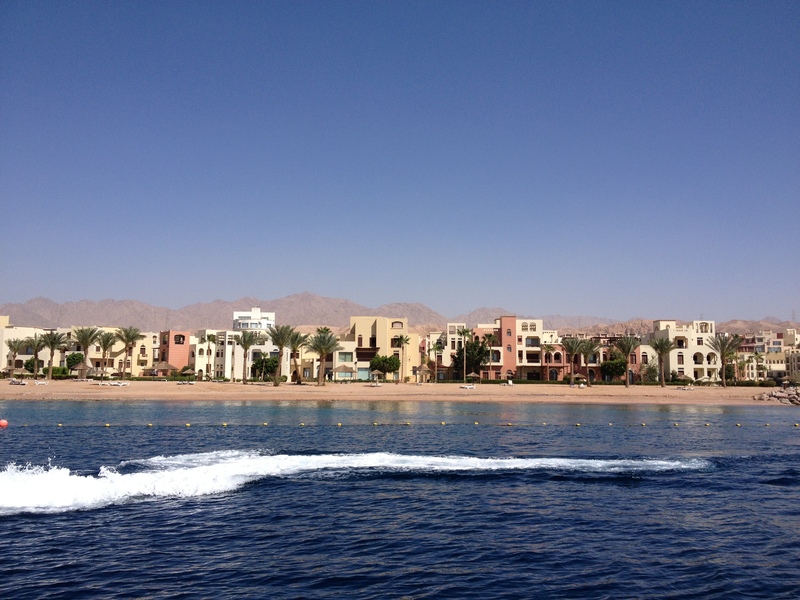 Tala Bay from a boat. 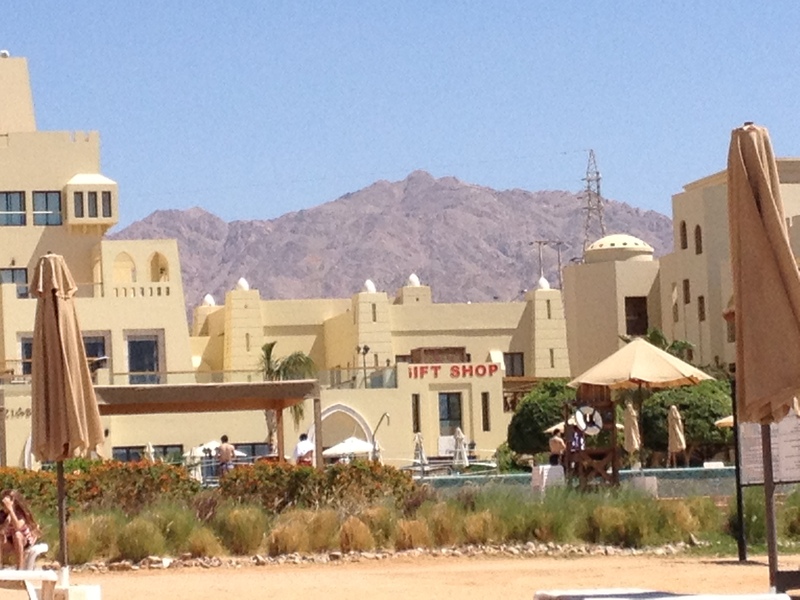 I love the mountains looming over the resort. 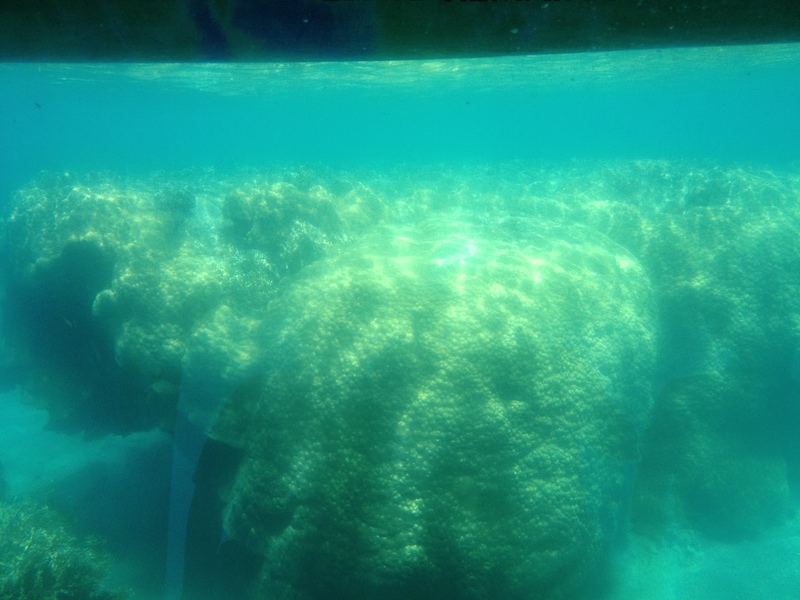 We took a ride on “The Neptune”, a boat with a submarine-like bubble under water. 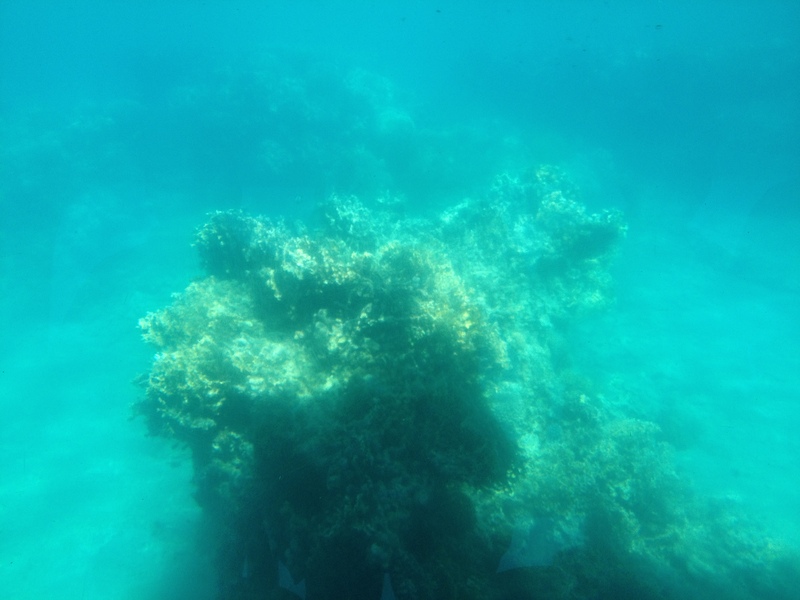 Once we were near the coral reefs, we went down some steep stairs and sat in the glass bubble to see the reefs and marine life. We saw tons of reefs, a stingray, a sea turtle, lots of fish (including the famous Jordanian Bigass fish 🙂 ), and several scuba divers. 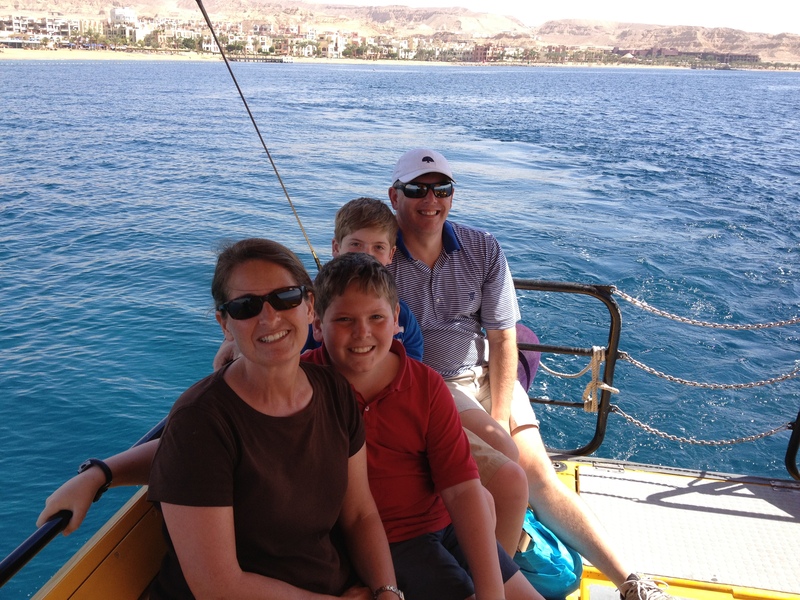 Family outing on a submarine boat. So cool. 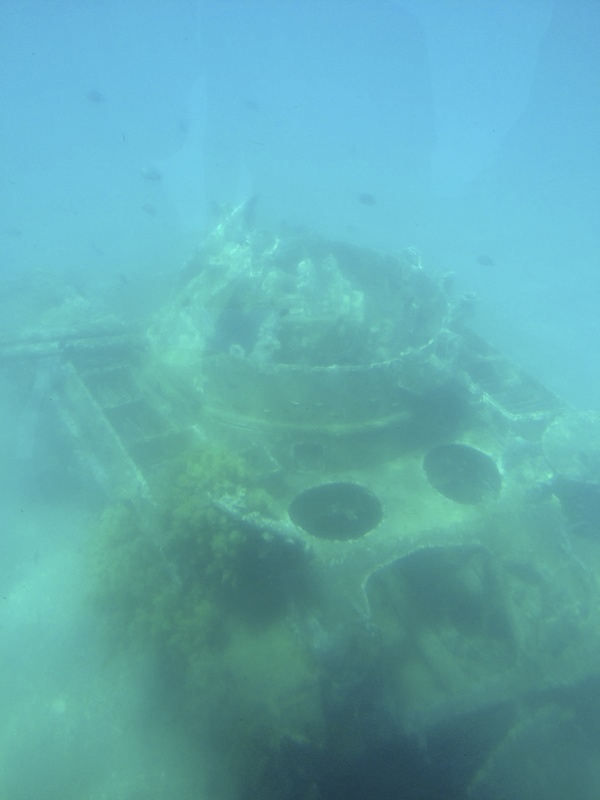 A tank that was placed under water to encourage the reefs to grow. Apparently, coral grows faster on steel. Who knows if that’s true–the guide also pointed out several Jordanian Bigass fish, so we took everything with a bigass grain of salt. 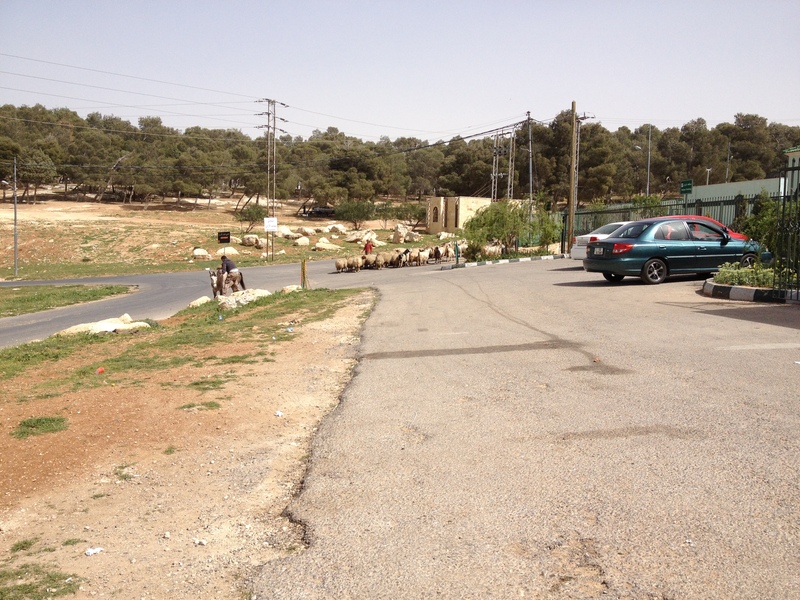 When we got back to Madaba, we went straight to the Humane Society to pick up the dogs. I love that there are sheep and donkeys outside of the kennel. We ended the vacation with another baseball game (with uniforms!) and then raced back to campus so that Andrew could change and grab his backpack for a 10 day trip to India. He’ll be visiting Agra, Delhi and trekking in the Himalayas. I’m keeping my fingers crossed that he’ll take some pictures and guest blog about his trip. Group of King’s Academy students headed to India. 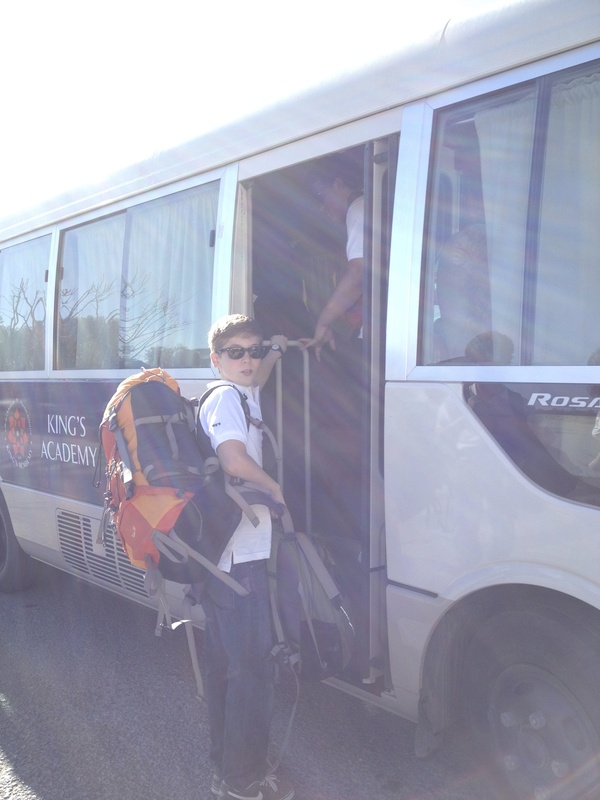 Andrew getting on the bus en route to the airport and an adventure in India. 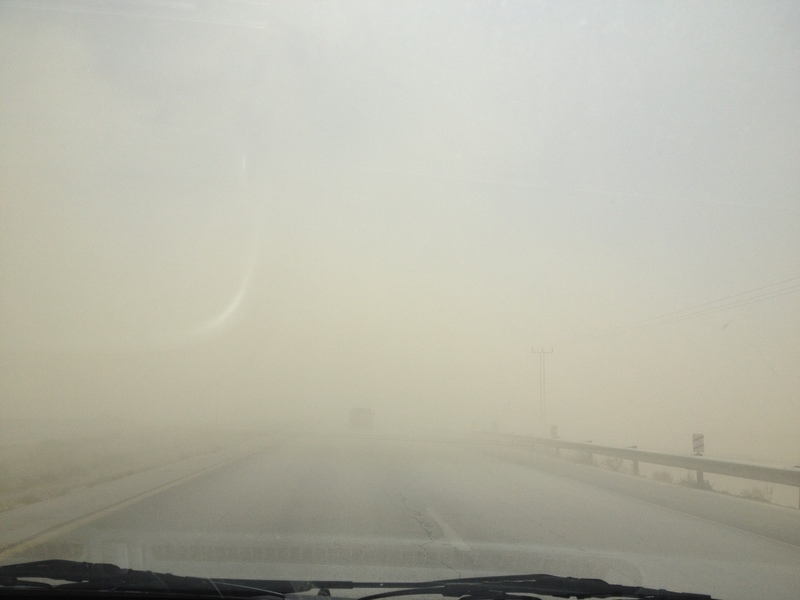 After we saw Andrew off, we ran some errands in Madaba. One of the things I like best about living here are the unexpected (now commonplace to us) sights. You never know what you’ll see in the back of a pick-up truck. 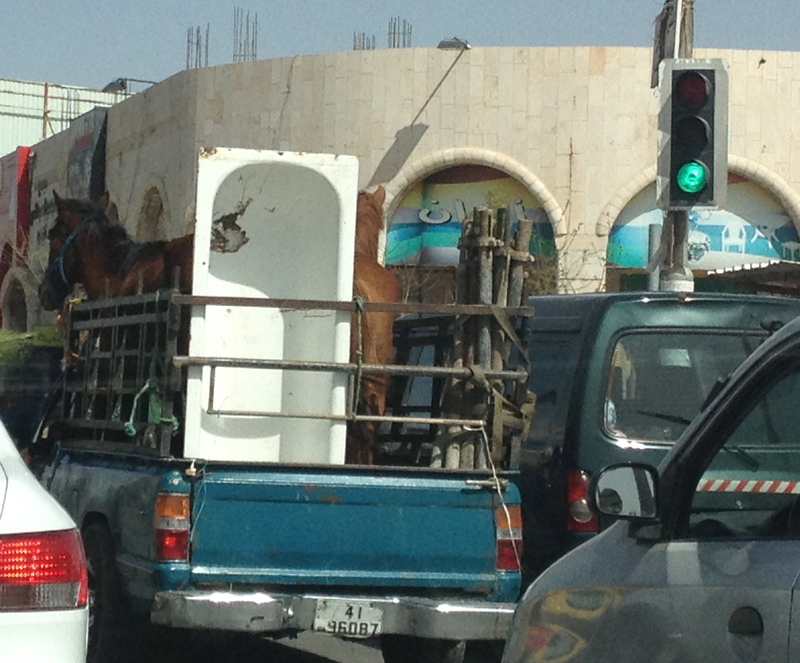 In this case, horses and a bathtub. That makes sense, right? 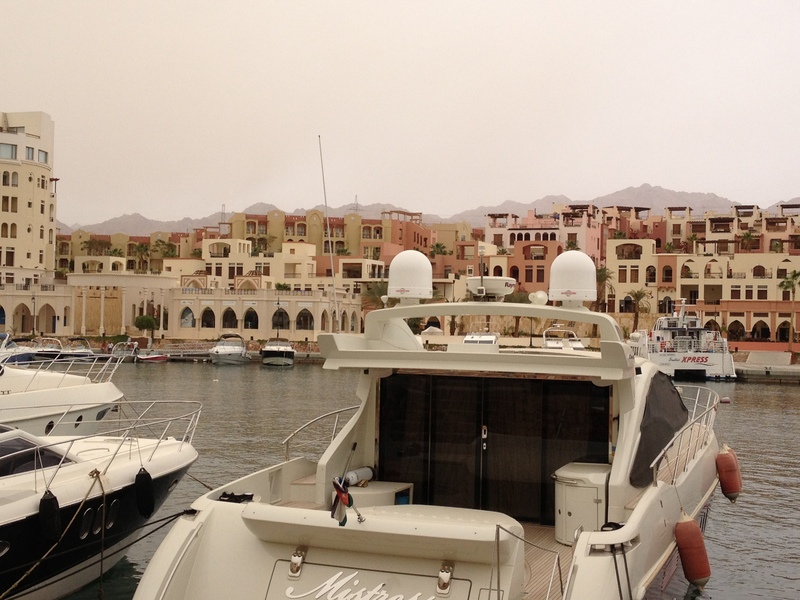 So, that covers baseball and Aqaba. As for life, we’re really starting to settle in. We’ve signed on for another year and are really starting to feel at home here. Something “clicked” in the past few weeks. 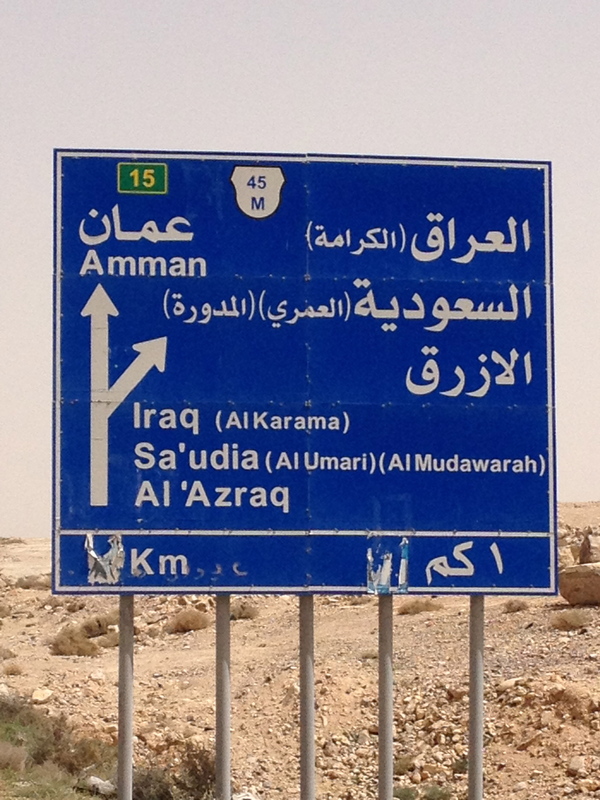 Now, when we say “home” we mean Jordan. It’s a strange and wonderful shift. The boys are really starting to pick up Arabic, as have the dogs. When we say “yallah” (“let’s go” in Arabic), they jump off the couch, run to the door, and spin in circles waiting for us to put on their leashes. Who knew the Crack Puppies had hidden language skills? Wonderful adventure for you all! Love to you!! Literally “stumbled” upon this post and loved it! 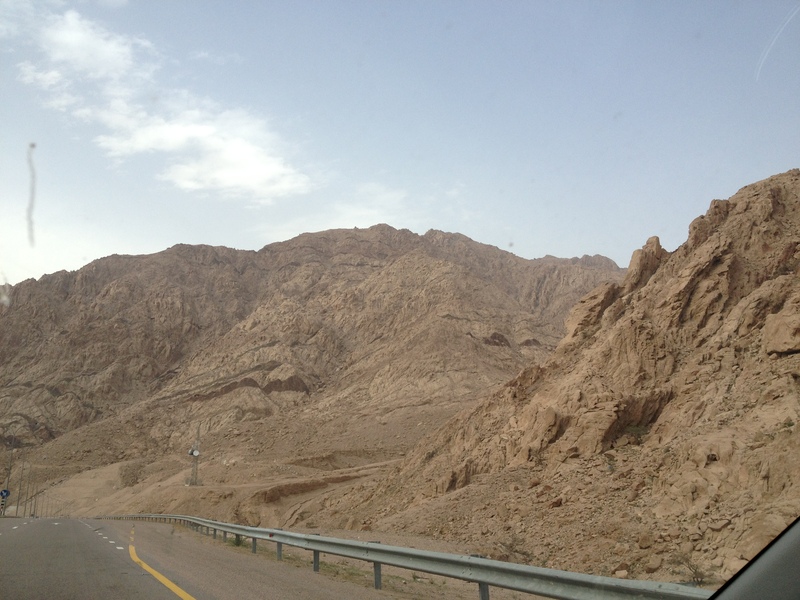 How long have you been in Jordan? You’ve heard it thousands of times already, but I offer my own “Ahlan fil urdon!” I’ve been here nearly four years now; time flies, doesn’t it? Best wishes to you! We’ve been here since August 2012 and, so far, are loving our experience here. Yes, it goes by SO fast. Thanks for reading and best wishes to you too.